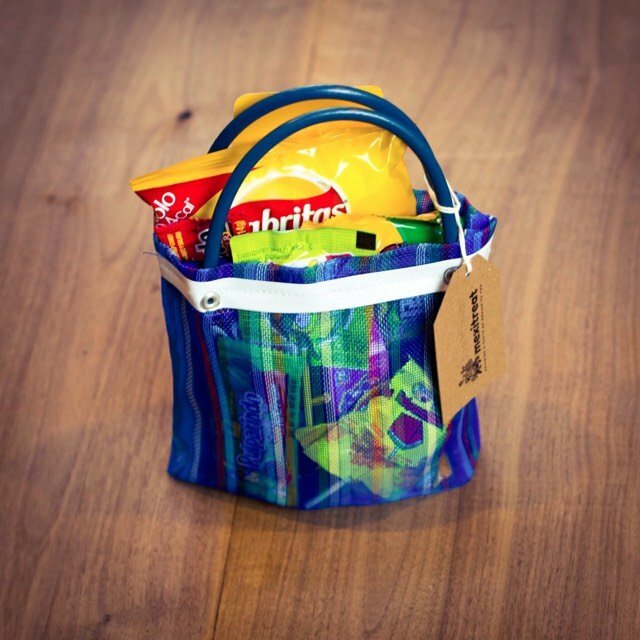 A bag filled with 15 - 18 of the most delicious mouthwatering Mexican candies and snacks. FREE SHIPPING in usa. 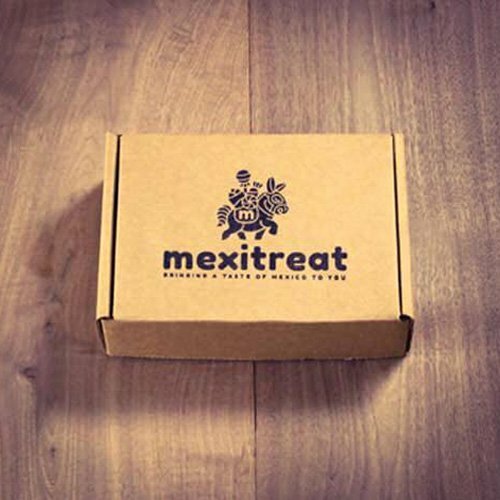 A box filled with 25 - 35 of the most delicious mouthwatering Mexican candies and snacks including chips and drinks. FREE SHIPPING in usa.